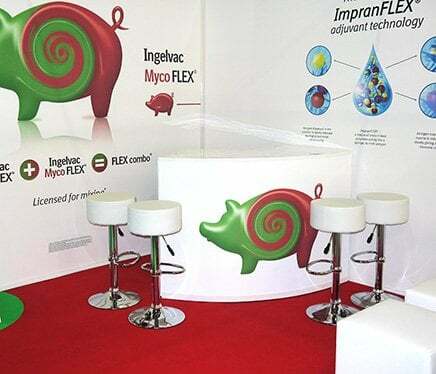 If you’re looking for something outside of the box, Theme Traders guarantee exciting & creative alternatives to your run of the mill Exhibition Stands. 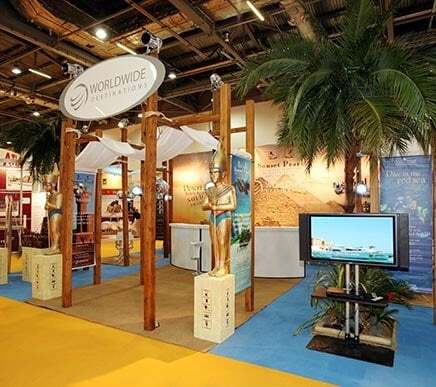 Our team of designers and set builders will work with you offering innovative solutions to set you apart from the competition. 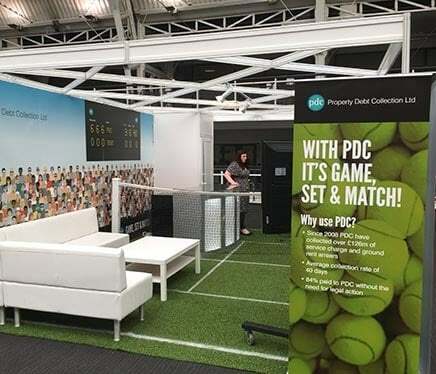 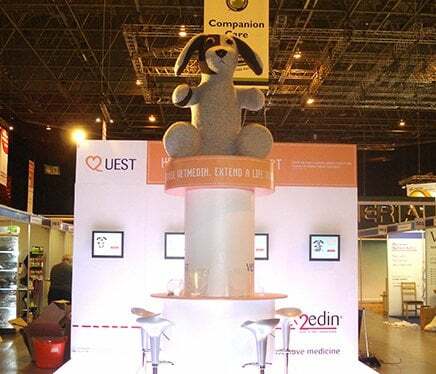 Our Exhibition Stand services include bespoke design, build & installations, stand props, branding, furniture, visual aids, promotional staff and much more.